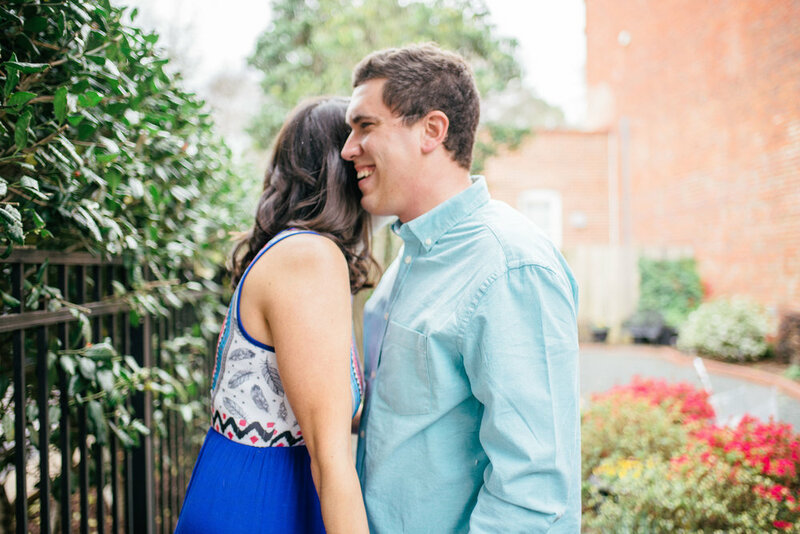 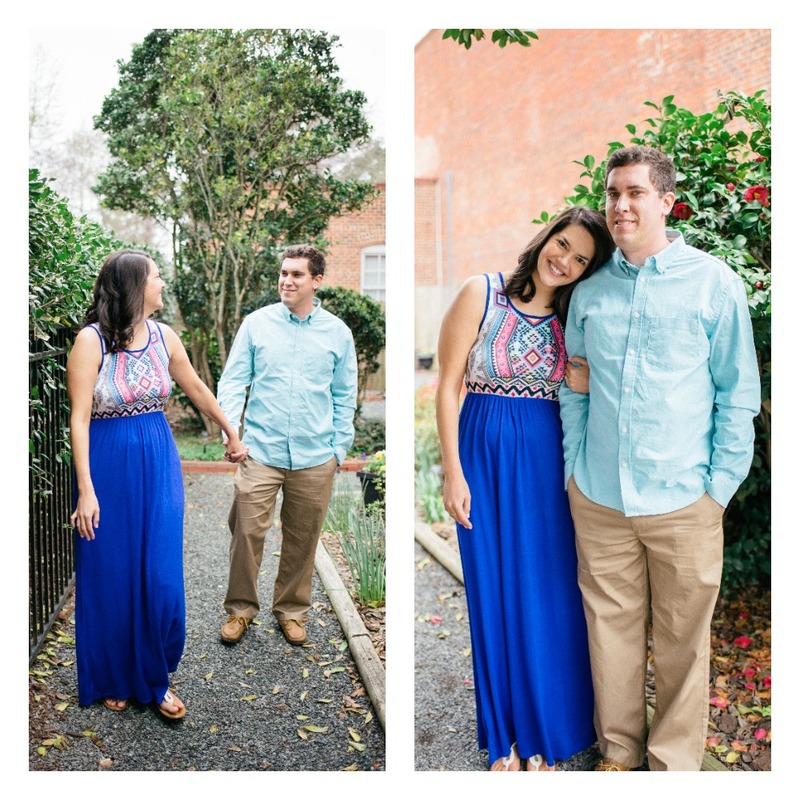 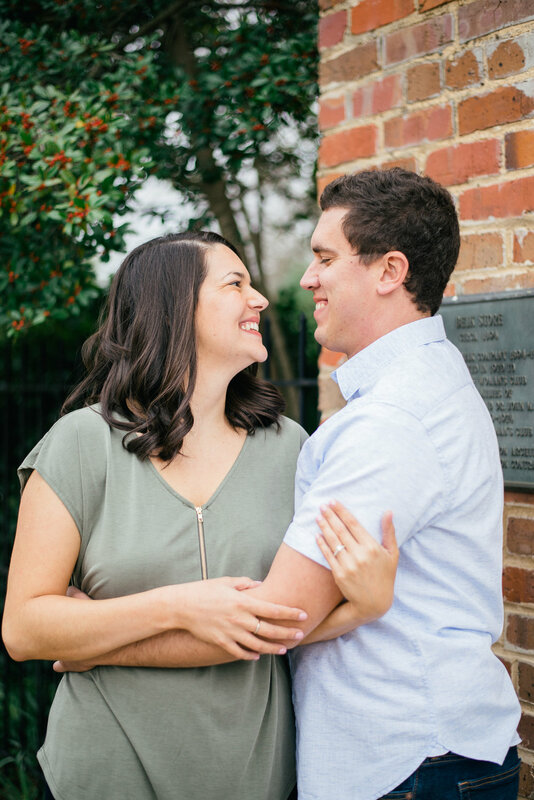 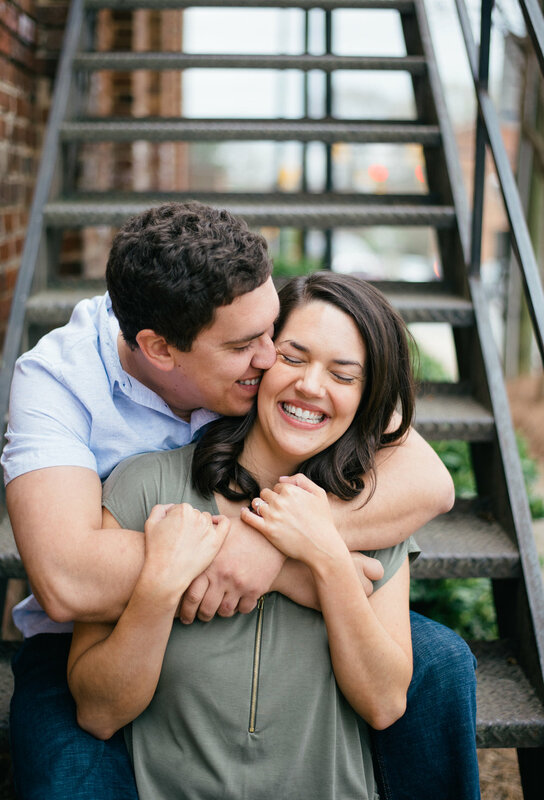 On a rainy day in Waxhaw, I captured Blair and Patrick's engagement photos. 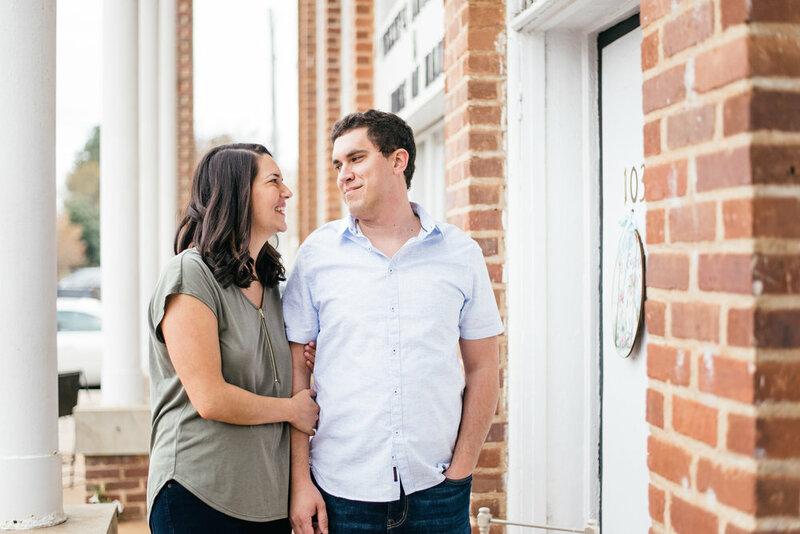 We explored downtown Waxhaw and all of the small town charm it has to offer. 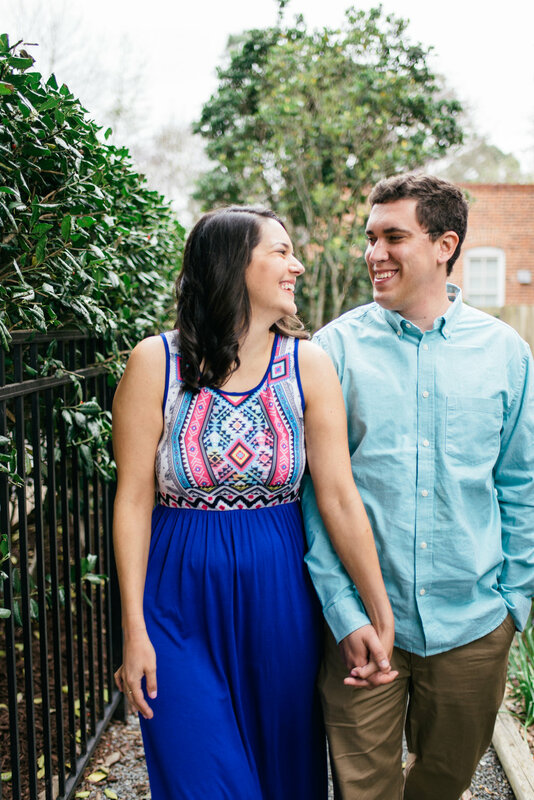 We found quaint spots that offered a fun and relaxed atmosphere. 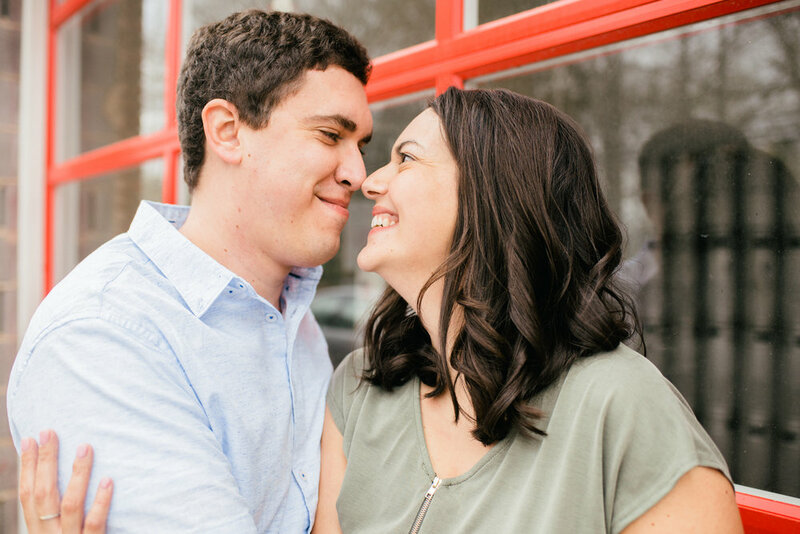 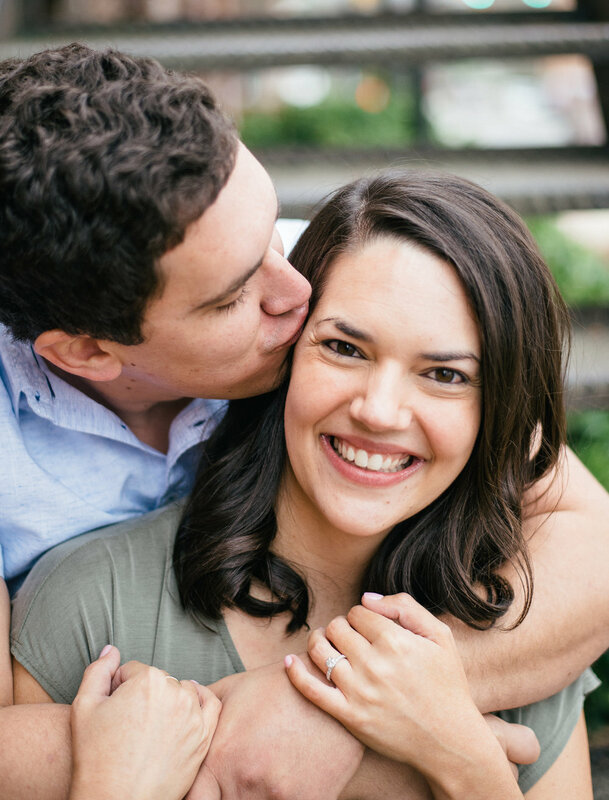 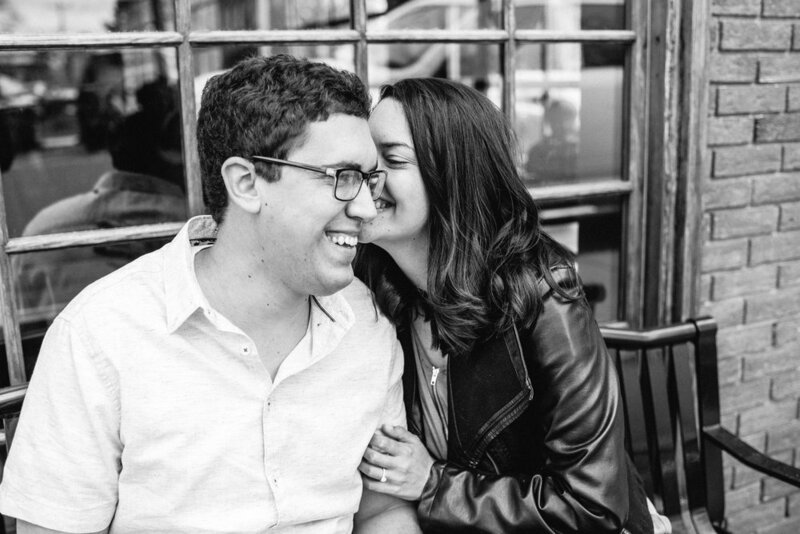 Blair and Patrick are getting married this October, and I was thrilled when she asked me to photograph her engagement photos!